Our vision is for the Australian Government’s Department of Foreign Affairs and Trade to be known as an exemplar in foreign affairs, trade and development impact and influence through embedded innovation practices. 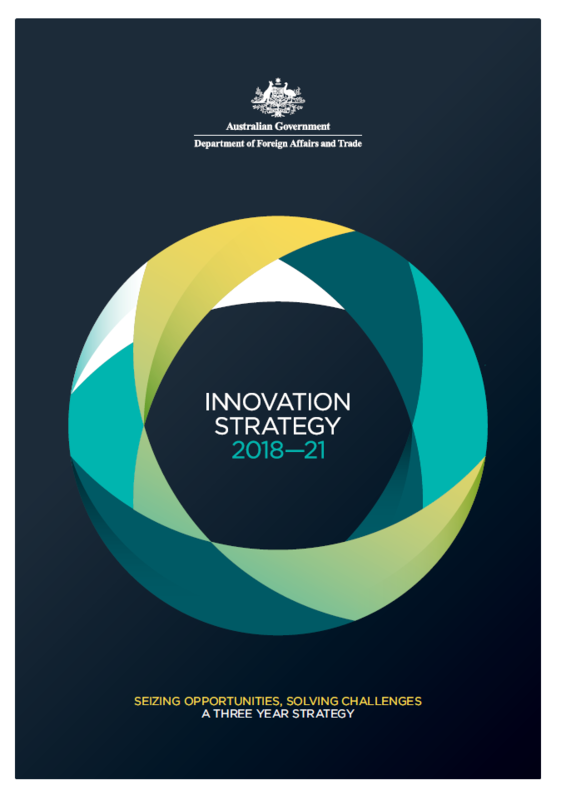 We have recently released the new DFAT Innovation Strategy, which will guide us for the next three years. The strategy will seek to embed innovation across all of the Department’s work. 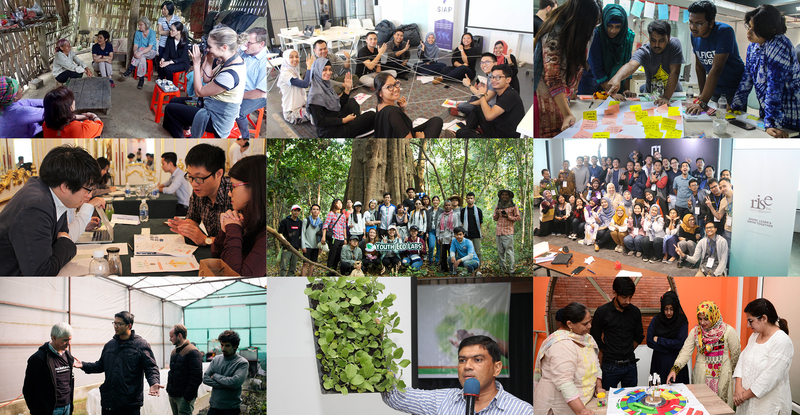 Frontier Incubators is a business incubator and accelerator capacity building program being implemented across the Indo-Pacific. Water Abundance XPRIZE winner announced! 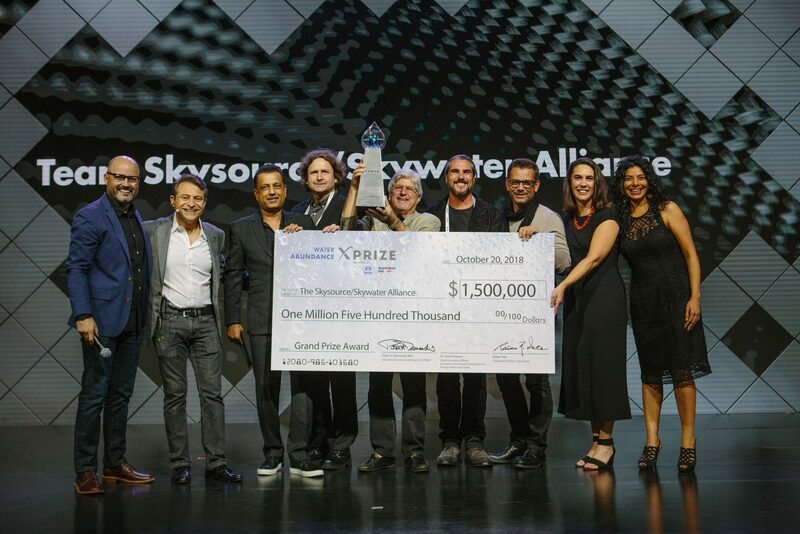 The Skysource/Skywater Alliance developed a technology that could successfully draw 2,000L of water from the air daily using 100% renewable energy at a cost of less than 2 cents per litre. 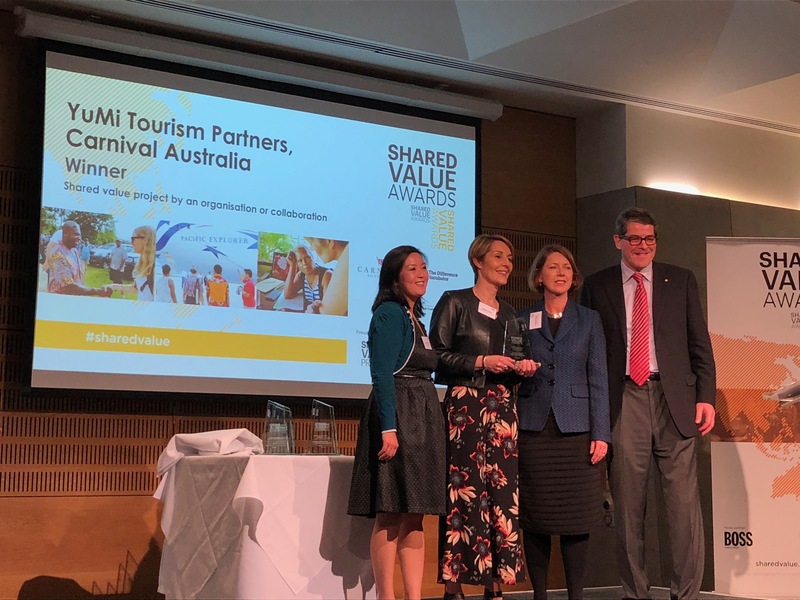 YuMi Tourism Partners is a collaboration between Carnival Australia, The Difference Incubator and the Department of Foreign Affairs and Trade. The pilot aims to drive local business, jobs and economic growth in Vanuatu and Papua New Guinea through a shared value approach with the private sector. The ASEAN-Australia smart cities program is supporting ASEAN to create cities that are smart and sustainable. Our approach is supported by three pillars, providing a foundation to better identify, test and scale high-impact innovations.